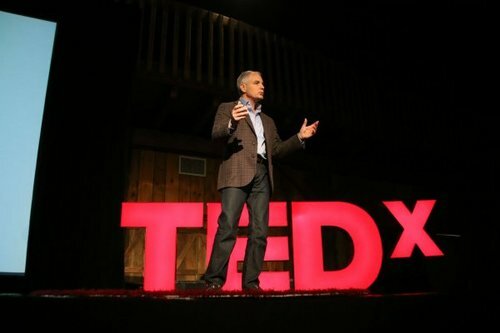 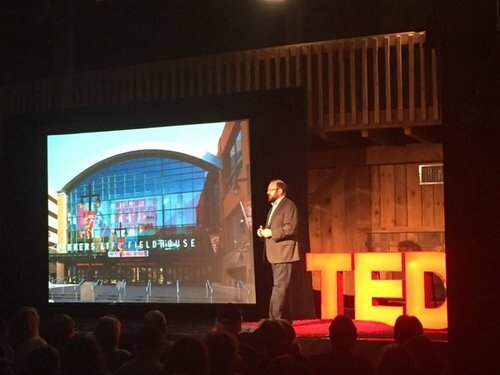 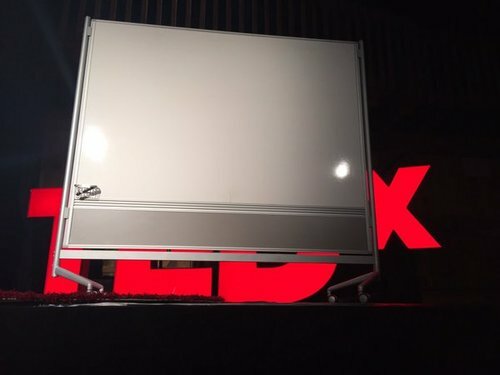 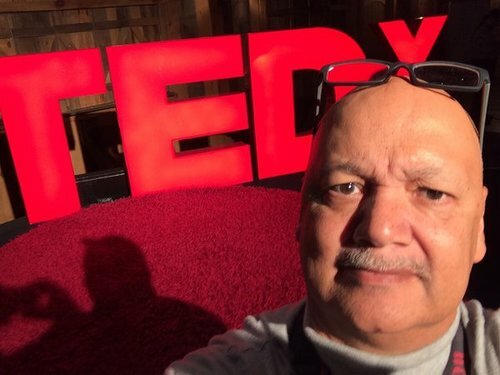 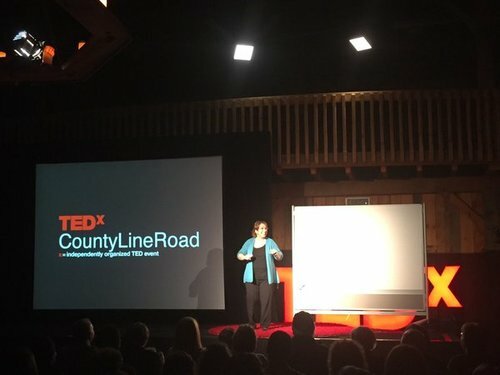 TEDxCountyLineRoad is returning to Northwest Indiana. 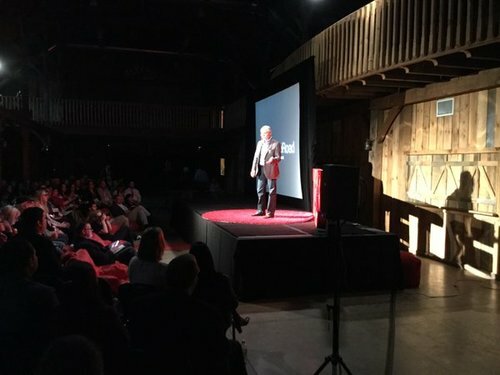 Attendees will be immersed in the theme a “revolution of sorts” and inspired to take their own unique ideas and evoke real change. 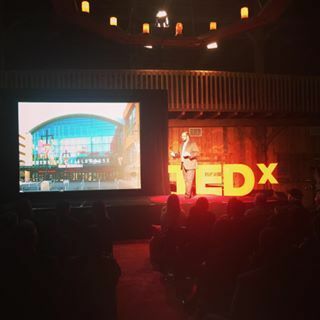 #tedxclr Beautiful presentation by Todd Larson. 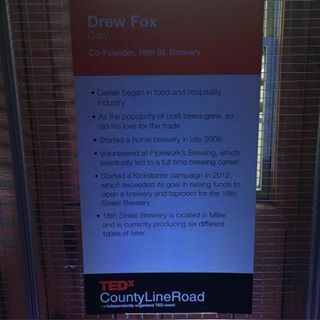 #tedxclr And then he made it 32 more times. 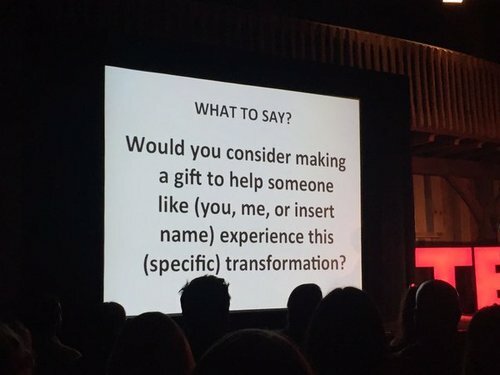 Press on. 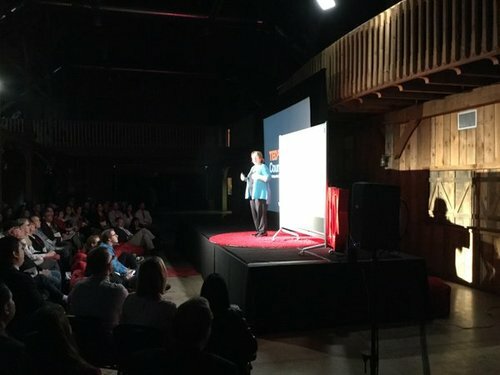 Share your #tedx experience throughout the day & after the event on Facebook, LinkedIn, Twitter & Instagram using #tedxclr . 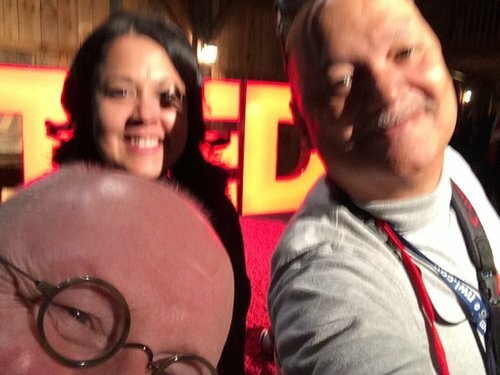 Striking how many stories of revolutionary people here at #tedxclr involve #immigrants and 1st generation heroes. 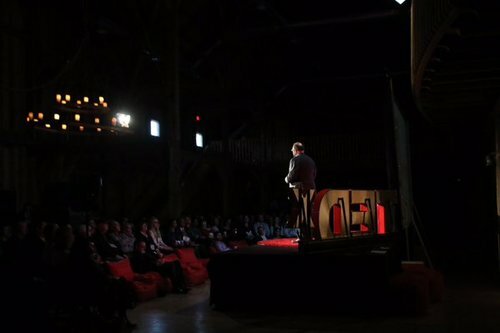 This is the TED Talks video they're now watching at #TEDxCLR if you want to watch at home. 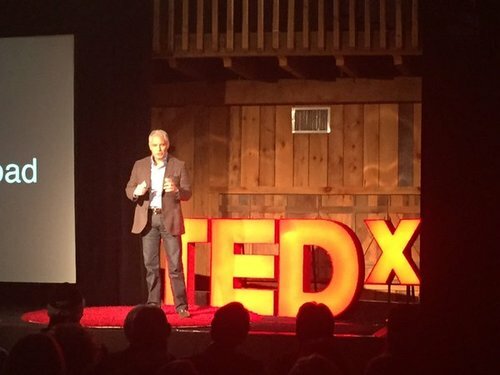 #TEDxCLR being one of the first followers for a revolution is one of the most important roles.